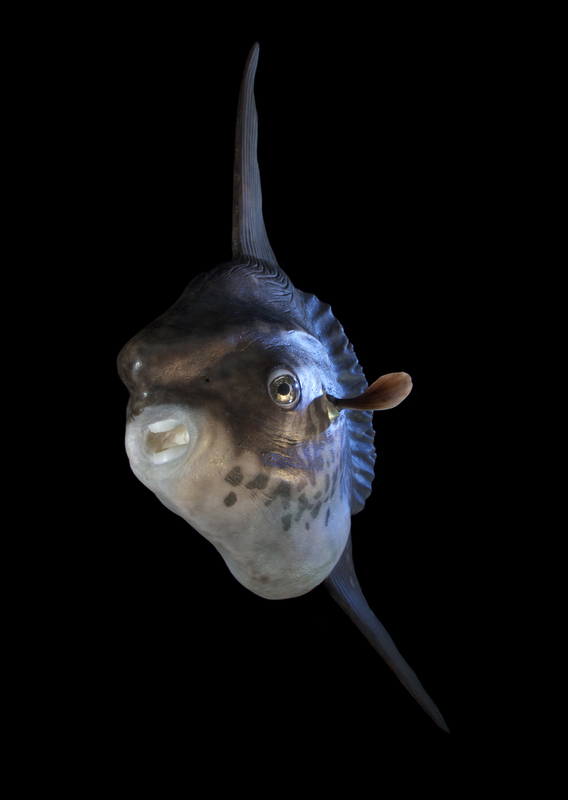 The ocena sunfish holds two world records of fish: It is the heaviest known bony fish in the world; adults can weigh up to 2,300 kg, grow 3.3 m in length, and 4.2 m across the fins. Newly hatched sunfish larvae are only 2.5 mm (0.1 in) long and weigh a fraction of a gram. That means that by adulthood, they have the potential to grow more than 60 million times their birth size, arguably the most extreme size growth of any vertebrate animal. 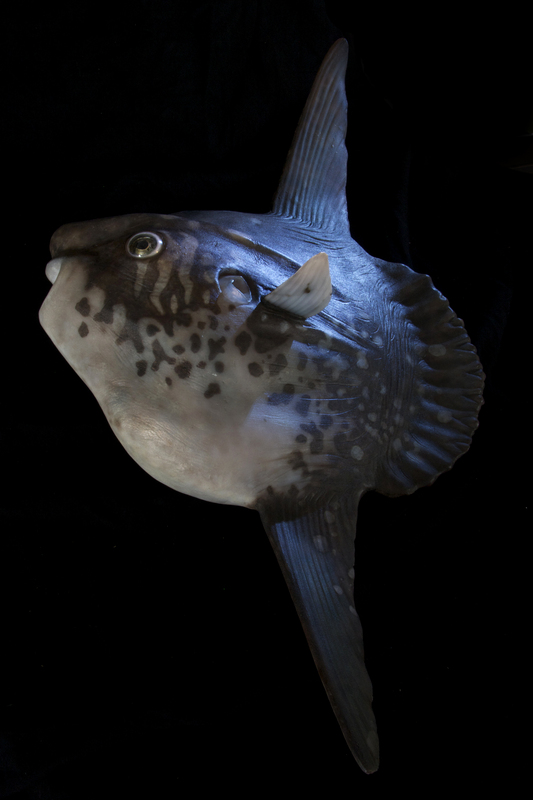 Belonging to the order Tetraodontiformes, which also includes pufferfish, porcupinefish, and filefish, ocean sunfish are considered one of the most highly derived ray-finned fish. All fish in the order has four fused teeth that form a characteristic beak. The species is native to tropical and temperate waters around the globe. 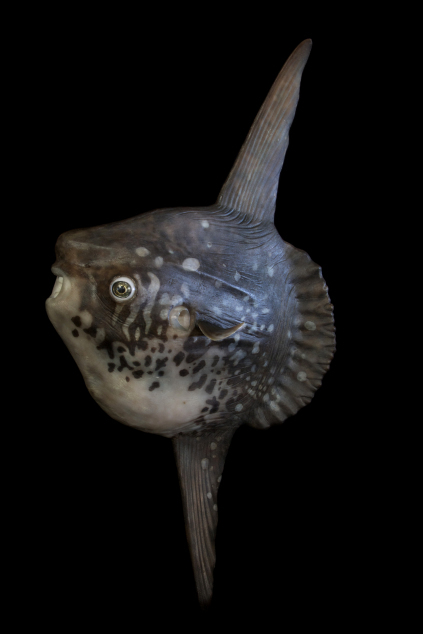 It peculiuar morphology resembles a fish head with a tail, and its main body is flattened laterally. It is known to have a diet consisting only of jellyfish, but stomach content analysis have revealed that they are generalist predators, eating largely small fishes, fish larvae, squid, and crustaceans, with jellyfish making up only around 15% of the diet.